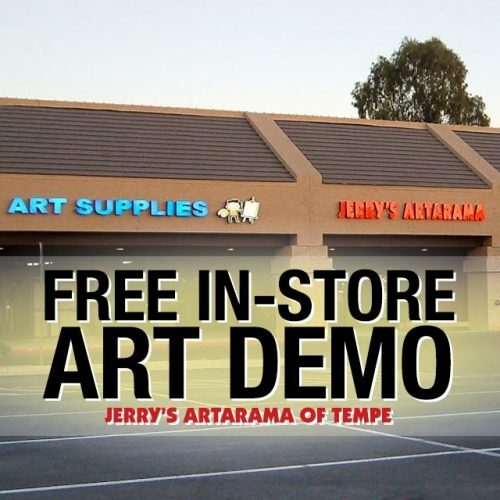 Local art enthusiasts know Jerry’s Artarama for our extensive selection of art supplies. However, we also help support our local art community with a full lineup of events, demonstrations, and gatherings that are perfect for Tempe artists of all levels. Stop by and learn a new skill, try a new product, or meet with other like-minded locals at our Tempe art supply store! 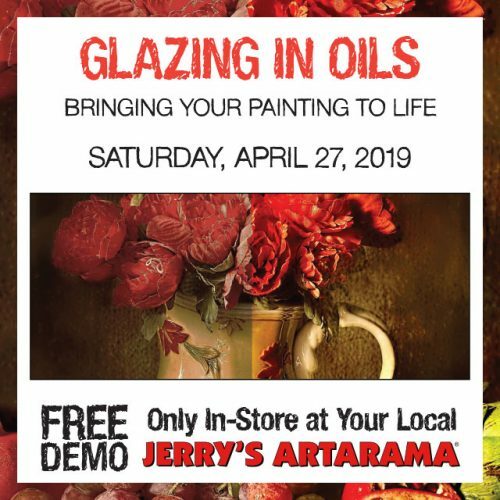 There’s always something fun going down at Jerry’s Artarama. Check our calendar to learn about the next event happening at your local art store or drop by the store today to see what’s happening! We know that, when you’re an artist, you never stop learning. 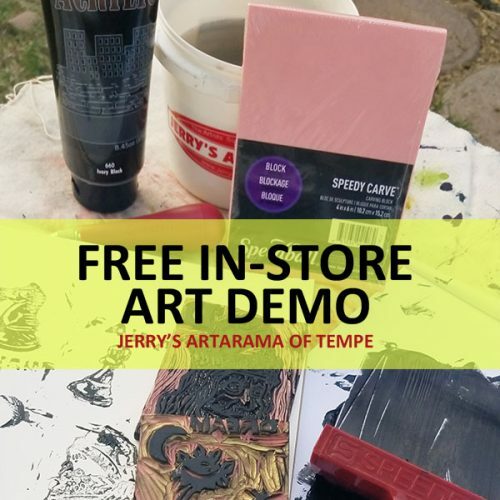 Join Jerry’s Artarama on your artistic journey while you pick up the skills and supplies you need. Learn a new technique, sample a new medium, and get the scoop on the latest art trends. Our events and demonstrations are designed to help you enhance your skills. When you can try before you buy, you’ll know how that new product performs from first-hand experience. 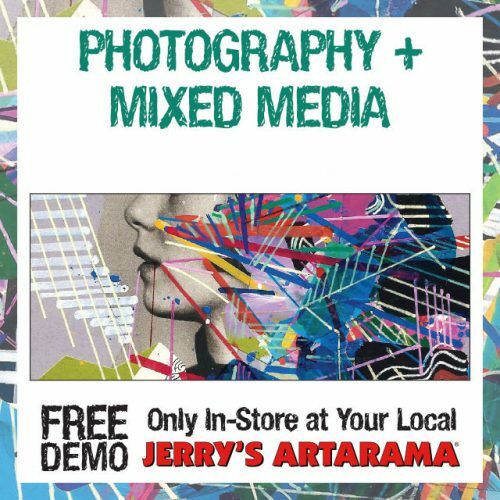 Talk to the friendly employees at Jerry’s Artarama to see what we’ll be featuring in our next demonstration! Are you curious about trying a new technique or checking out a new product? We hold in-store demos every Saturday so our customers can find out about the latest and greatest supplies and styles. 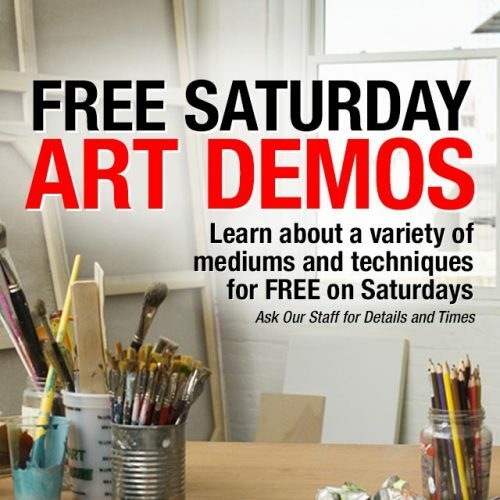 Visit Jerry’s Artarama today to see our art supplies in action and meet other artists in the area. 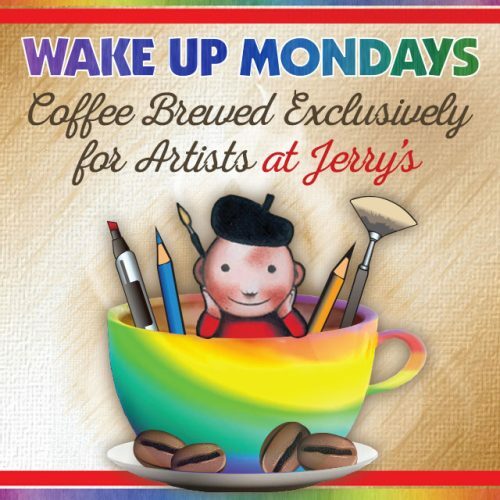 You may not be a starving artist, but you’ll love our morning events to start your week off. We also host weekend and evening get-togethers to bring it to a satisfying close. 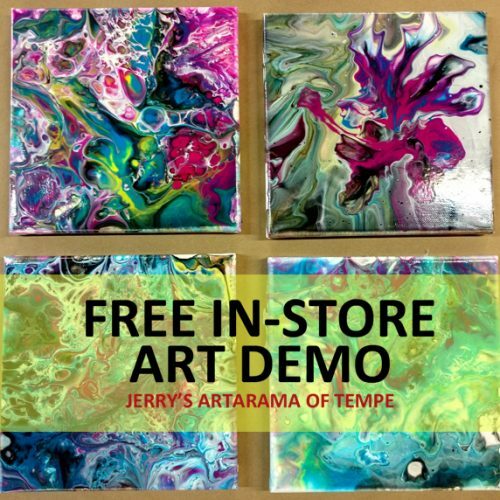 Join our Tempe art supply store staff and some local artists every month as we explore new techniques and materials — and share some snacks and drinks too! We hope you can stop in and enjoy our local hospitality and meet some new friends every month at our popular gatherings. It’s the perfect way to meet and greet our Tempe canvas stretchers and framers in person. Mingle with the vibrant Tempe art community as we share our latest artistic stories and inspirations. At Jerry’s Artarama of Tempe, we do more than offer art supplies. We make sure you get hands-on experience with our inventory! How does that ink flow on paper and glass, and what are those fancy new brushes used for? Our “Try Me” table is set up to let you play with the latest arrivals and get some hands-on experience with products before you commit. Think of it as a test drive — but for art supplies instead of a new vehicle. 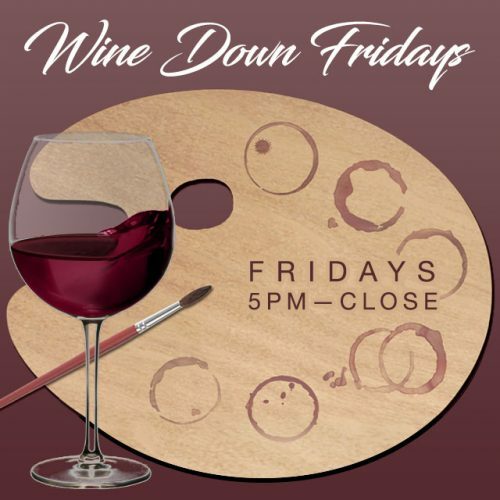 You can take home some new art goodies with confidence when you can try them out first, so don’t miss this regular event near you.